As promised, here's an outfit post for you guys. JUMP IN DANCE OFF 2! 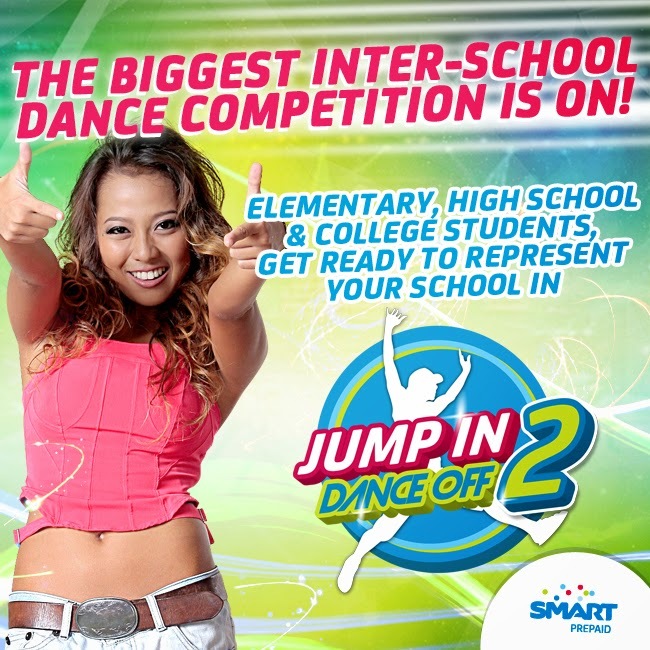 Following the success of its first dance tilt, Smart Prepaid has launched a much bigger Smart Jump In Dance-Off competition this year, offering the best school dance crews over P4 million worth of prizes and a chance to become its brand ambassadors. Touted as the largest interschool street dance competition in the country, the Smart Jump In Dance-Off competition aims to give student dance groups nationwide a bigger stage to show their dancing chops to the world. This year, Smart Jump In casts a wider net for the country’s talented movers as it opens the competition to the elementary level, in addition to high school and college categories. WHAT ARE YOU WAITING FOR? REGISTER NOW AND GET A CHANCE TO WIN UP TO P4M WORTH OF PRIZES! 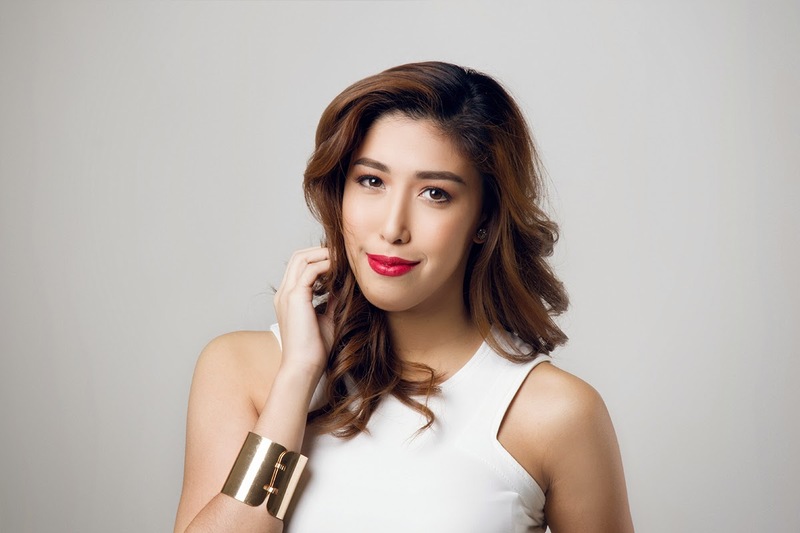 Visit http://smrt.ph/danceoff-dani for more details.